Hayate is the main character of the Savage Reign series. 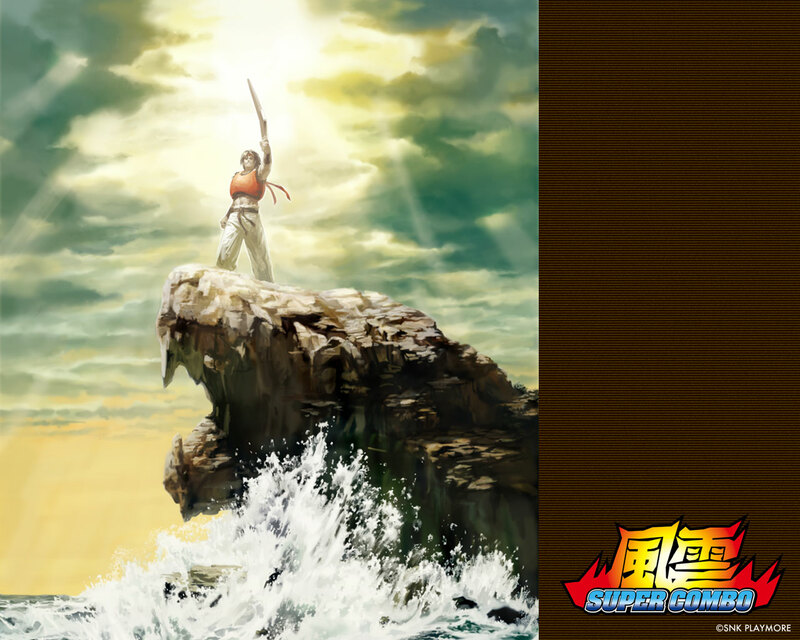 He is a young man who aims to prove the strength of the art of Fu'un-Ken, a special style that combines martial arts with mastery of the boomerang. He is a dedicated warrior who is a bit behind on the times. His loud voice makes him unintentionally rude to others, which unfortunately gets him into a lot of fights. Hayate looks like a combination of a bunch of different designs. I suppose there are a few cool elements about him, but overall there's nothing too extravagant about him. 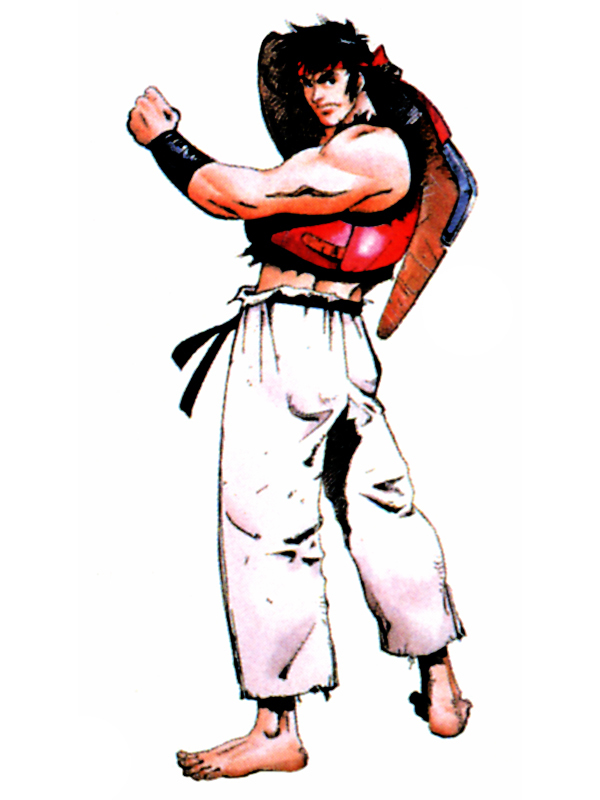 Some might even label him as a Ryu rip-off... but I give him a little more credit than that. As the hero of the Savage Reign series, he's naturally one of the coolest designs from the series, but of course, that's not saying too much. In any case, his 8-second yell in the Savage Reign intro is pretty memorable. "UAAAAAAAAGHHH!" lol. 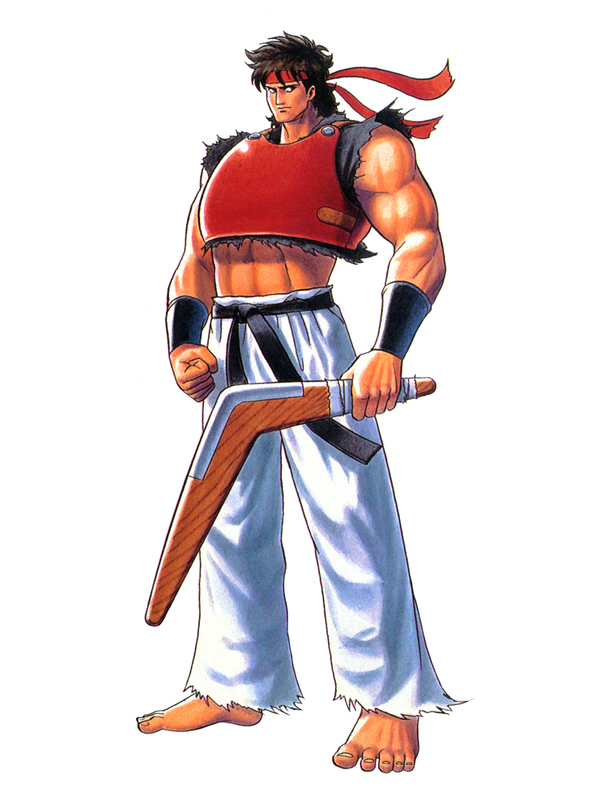 On the subject of his fighting style... there's very little possibility that fighting with a boomerang would actually work, unless it's some sort of magical boomerang. His weapon is silly if you ask me, but in a world where we accept "Hadokens" as normal, I guess it can work. 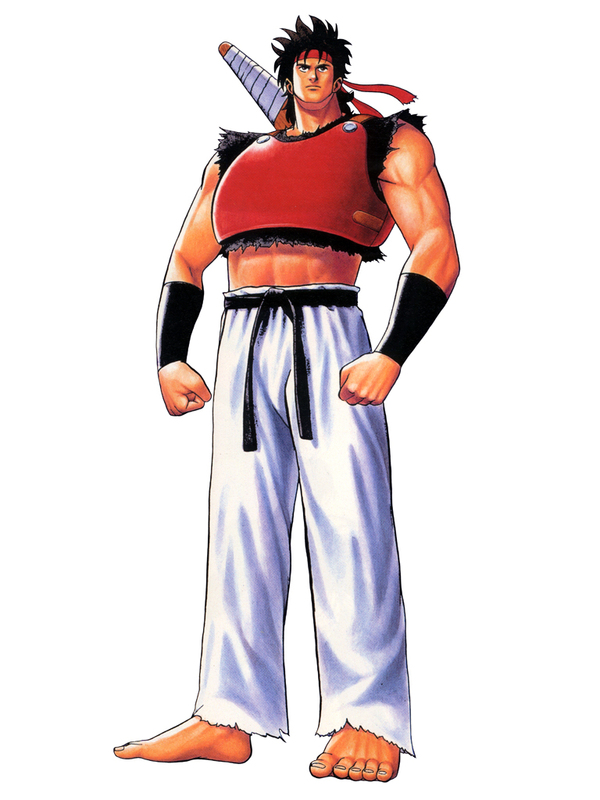 Anyhow, Hayate's later appearance in the KOF series instantly made him a bit "cooler" for some reason. 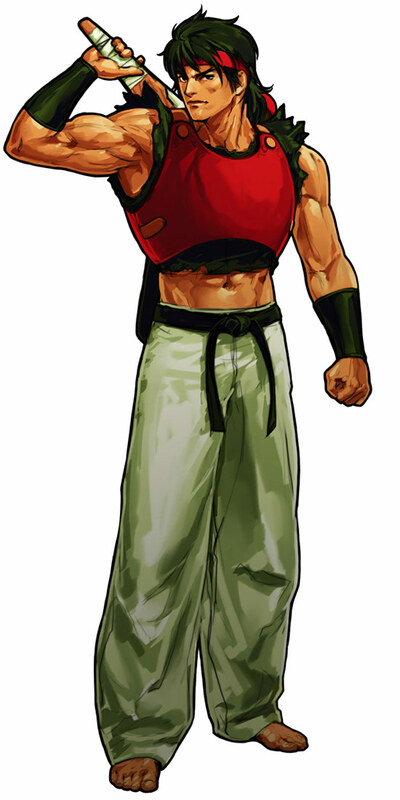 He's actually a pretty fun character to use in KOF XI... His KOF sprite turned out looking really good, and his new animations are much cooler than his original ones.